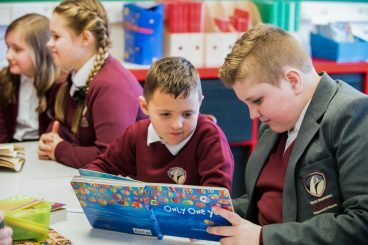 Porth County Community School, Llwyncelyn Infants’, Porth Infants’ and Porth Junior School will become a 3-16 school, at the existing secondary school site. 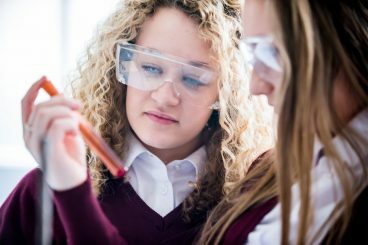 The primary element will be a new-build, while the secondary building is being refurbished and redecorated. Existing mobile accommodation and some older buildings have already been removed. Parking and traffic arrangements on site will be significantly improved. 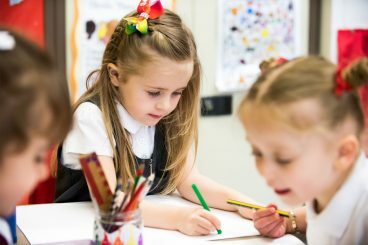 With the new school set to open in September 2018 this is an exciting time for for students, staff and parents and is a fantastic investment in the education of the pupils in the area.